Vladimir Petrovich Demikhov was a Soviet scientist considered as a pioneer of organ transplantation. Find more about his childhood, family, research, achievements, etc. Vladimir Petrovich Demikhov was a Soviet scientist considered as a pioneer of organ transplantation. He conducted several experimental transplantations on animals from the 1930s to 1950s. These include world's first heterotopic heart transplant into the chest, first lung transplant, first heart-lung transplant and first head transplant. Considered among the greatest experimental surgeons of the 20th century, Demikhov particularly garnered attention for the transplantation of heads of dogs leading to two-headed dogs. The word transplantology was coined by him while his monograph ‘Experimental transplantation of vital organs’ that earned him doctoral degree became the first monograph on transplantology. It remained the only paper on the subject for a long time. 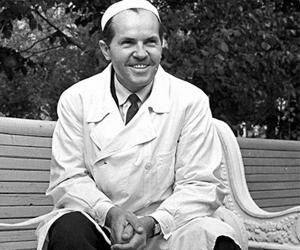 South African cardiac surgeon Christiaan Barnard, who conducted world's first human-to-human heart transplant, considered Demikhov his teacher and visited the latter’s lab twice. Demikhov’s scientific contributions earned him the 'Order of Merit for the Fatherland, 3rd class,’ a state decoration of the Russian Federation, and also a USSR State Prize. Demikhov was born on July 18, 1916, in Yarizenskaia village, Moscow, Russia, in a peasant family. He lost his father during the Russian civil war. He and his two siblings were raised by his mother. His mother was not much educated, but she strived hard to give good education to all her children. Demikhov headed for Moscow in 1934, and enrolled at the University of Moscow to study biology. While attending the University of Moscow, Demikhov, who mainly experimented on dogs among other animals, designed the first mechanical cardiac-assist device in 1937. The devise that had the ability to take over cardiac function for around five hours was, however, too big to install in a dog’s chest. 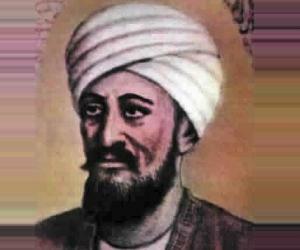 The first ever experiments on animals involving the removal of heart while maintaining circulation was carried out by him. In 1940, he completed his graduation from the University of Moscow and began serving as an assistant in the Department of Physiology of the university. 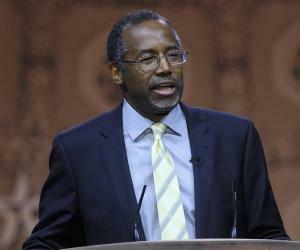 During those times, artificial heart implantation was considered unattainable. Demikhov nevertheless went on to transplant a heart in a dog’s inguinal area. He, however, realised that the active function of the heart can only be achieved when transplantation is made into the thorax, and that the heart cannot play an effective role in blood movement if its transplantation is made into the inguinal area or to the vessels of the neck. Research work of Demikhov took a back seat during the Second World War, when he was accorded the rank of lieutenant following his basic military training. He was posted in a field evacuation hospital as a pathologist. Circumstances and effects of the war posed a big challenge for the otherwise honest Demikhov. While recalling his experiences of the war to his beloved daughter, Demikhov mentioned that the stress of the war zone was so intense that at times soldiers would shoot themselves so as to take refuge at the hospital. As such act was taken as a war crime and invited death punishment, he used to be consulted as a forensic expert. Although Demikhov was fully aware of the consequence that he may face for his lies, he tried his level best to save lives of as many soldiers as possible by weakening the evidences that otherwise would have proved their injuries as self-inflicted. Demikhov was in Berlin during the capitulation of Germany. He travelled along with his unit from Berlin to China in 1945, and returned to Moscow at the end of the year. The first successful procedure of intrathoracic transplantations of a heart and a lung, and also the heart and lungs together in a mammal was conducted by him while experimenting with dogs in 1946. Success of his procedure was palpable for the first time on June 30 that year when a dog survived heterotopic heart–lung transplantation for 9.5 hours. He was with the ‘Institute of Surgery,’ Moscow, from 1947 to 1955, where he continued with his experiments. 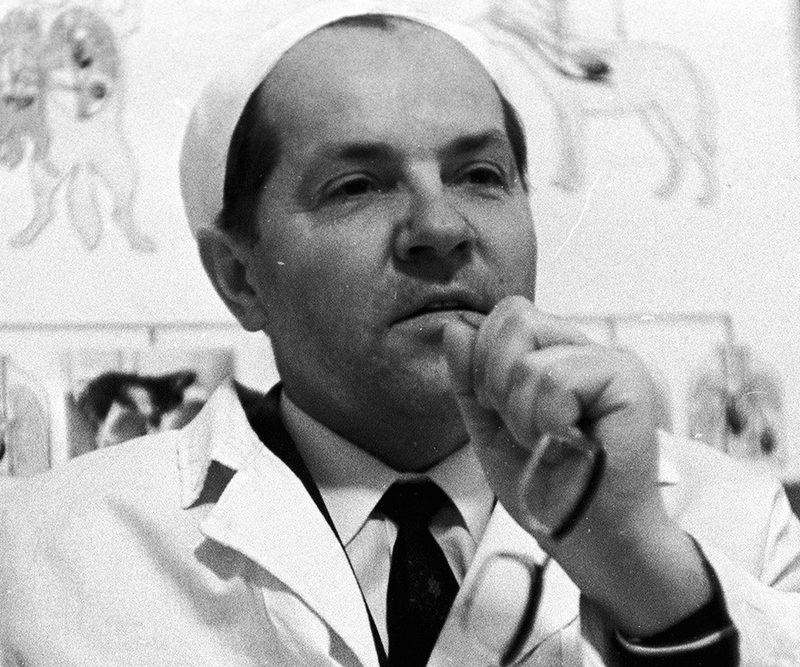 His work was considered unethical by a review committee of the Soviet Ministry of Health in the 1950s, and he was directed to stop his researches, but the director of the Institute of Surgery, Alexander V. Vishnevsky, surgeon-in-charge of the Soviet armed forces, applied his own power to allow Demikhov to continue with research works. The design of heart–lung preparation of Demikhov was based on the first heart-lung preparation introduced by I. P. Pavlov and N. Ia. Chistovich in 1886. A more improved and complex heart–lung preparation was elucidated by Knowlton and Starling in 1912. This preparation was simplified and applied by Demikhov in the early 1950s. He said that when human heart and lungs transplantation will be possible in future, application of this preparation will facilitate transfer of the organ in a functioning state. On July 29, 1953, he conducted the first successful coronary bypass surgery on a dog. Although such experimental work of Demikhov was initially considered impractical and eccentric by many, V.I. Kolesov conducted further experiments in Leningrad and emerged as the first to conduct successful coronary bypasses. The pioneering works of Demikhov was acknowledged by Kolesov in many of the latter’s publications. Head transplantation of a canine was conducted by Demikhov in 1954 which arguably emerged as the most controversial experimental surgery of the 20th century. News of such pioneering surgery spread like fire across the globe creating both controversy and indignation for the scientist. 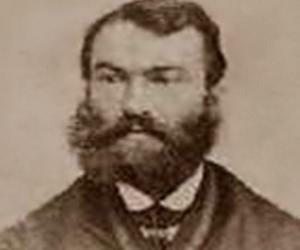 The clinical application of head transplantation was questioned while many tagged Demikhov as a quack. Although he made pioneering transplantation experiments of different organs that paved way for a new era on the field, Demikhov is generally recalled as a legendary scientist who performed dog head transplants resulting in two-headed dogs. From 1955 to 1960 he worked at the Sechenov Medical Institute in Moscow and thereafter served the Sklifosovsky Emergency Institute from 1960 to 1986. 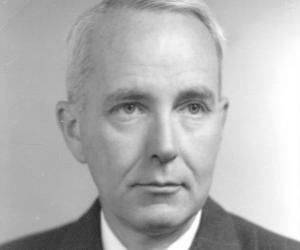 He earned membership in the Royal Scientific Society of Uppsala, Sweden on September 16, 1960. That year he published his monograph titled ‘Experimental transplantation of vital organs’ which emerged as the world’s first monograph on transplantology and remained the only one on the subject for a long time. It was later published in New York in 1962, in Berlin in 1963 and in Madrid in 1967. He received the first Pioneer Award from the International Society for Heart and Lung Transplantation in April 1989 for his pioneering role in intrathoracic transplantation development and application of artificial hearts. In August 1946, he married a lady called Lia with whom he had a daughter Olga born on July 16, 1947. This legendary scientist suffered from recurrent stroke in April 1998, lost his wife on July 11 that year and breathed his last on November 22, same year leaving his only daughter behind.